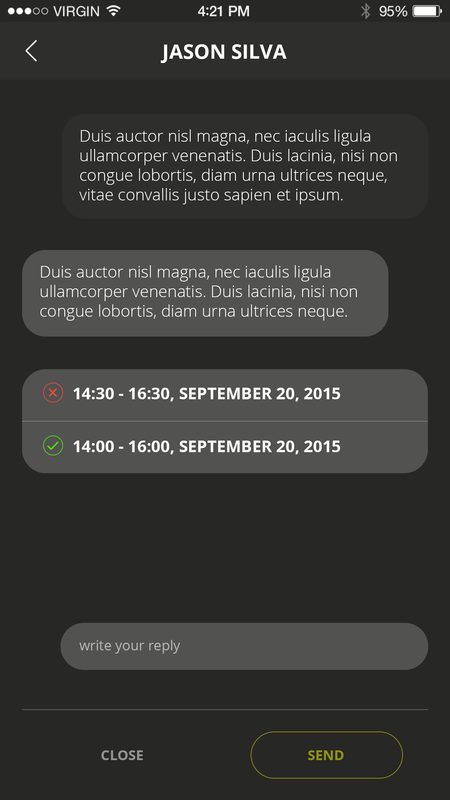 RiteApp is a mobile application developed by ASSIST Software for Android and iOS. 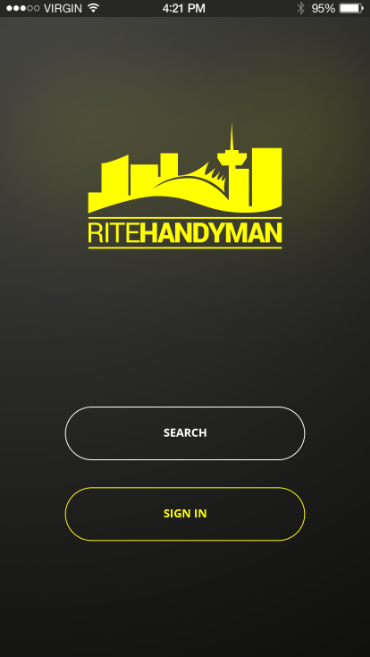 RiteApp is designed as a great companion for all handymen around the world. The app was developed only for Canada at first, but it will soon be ready to expand its availability all around the world. 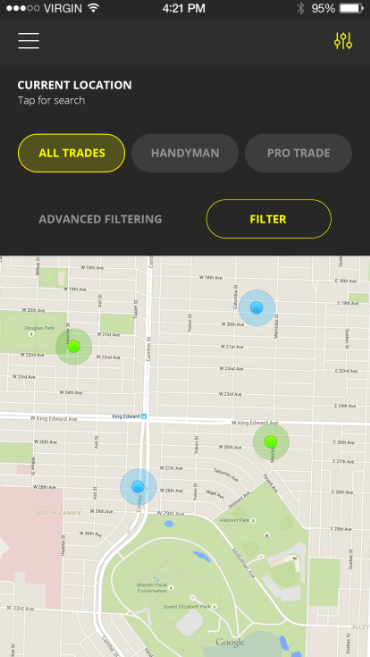 RiteApp is, in fact, a social platform designed for handymen, customers and professional tradesmen altogether. It interconnects these entities to provide a reliable solution for meeting everyone's needs. 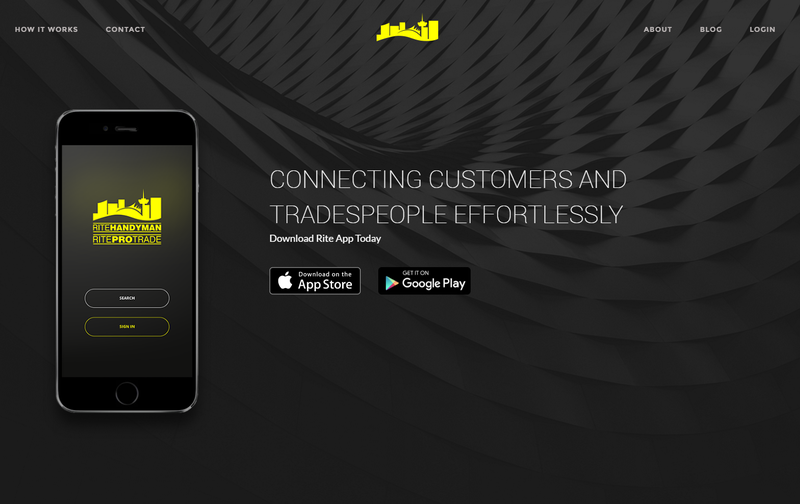 It helps customers find the right handyman to get their job done, it promotes handymen and their skills and it can even go one step further helping with hiring professional companies with employees certified in specific fields. 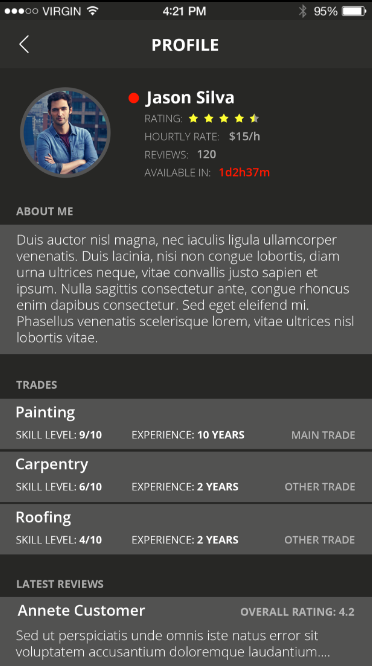 The reputation you gain on RiteApp as a handyman or a professional company is registered from customer to customer. Before hiring a handyman, the customer can review his profile, including details about his experience, previous jobs, reviews and many others. Advertising in the app is designed to benefit everyone. 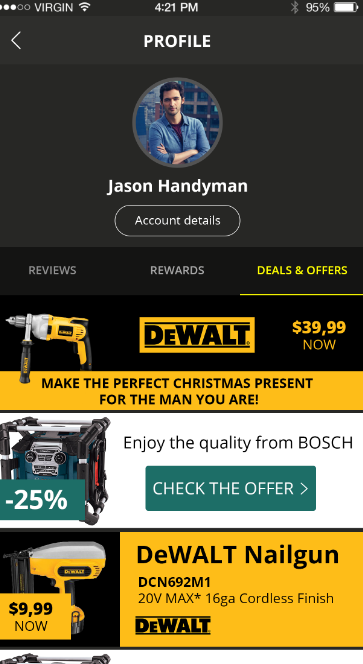 Customers can view special deals from nearby handymen and handymen receive local deals from stores or material suppliers to help them get the best tools available. 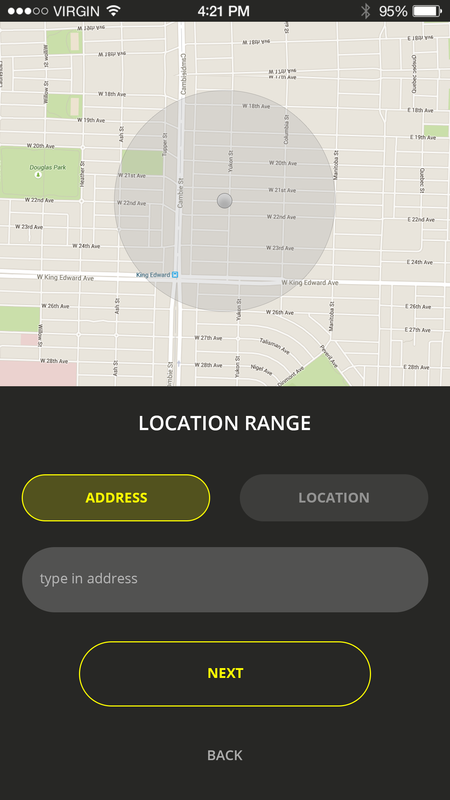 The app was built for both iOS and Android platforms. 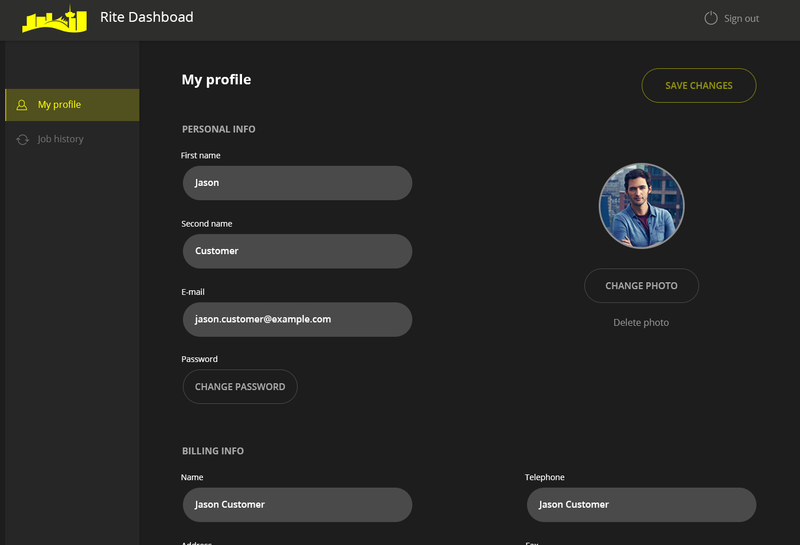 The website was built using AngularJS and the back-end API was developed in NodeJS using a PostgreSQL database.